Pandit Shyamal Bose was one of the most profound Tabla players of the recent times. He was equally loved and respected for his music and human character. Although he remained mostly in low profile, more engaged in nurturing the deeper perspectives into the realm of his music, his seminal appearances in public performances and media have left some serious impact on the minds of the people exposed to his music. His family originally hailed from Jessore, now in Bangaldesh. 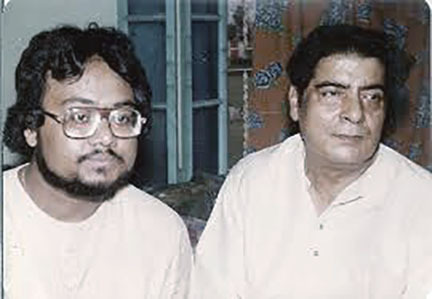 He was born on July 16th in a musical family in Kolkata. His father Pt. Anath Nath Bose was a renown figure in the national music world, due to his equal proficiency in singing and tabla. He studied tabla under Pt. 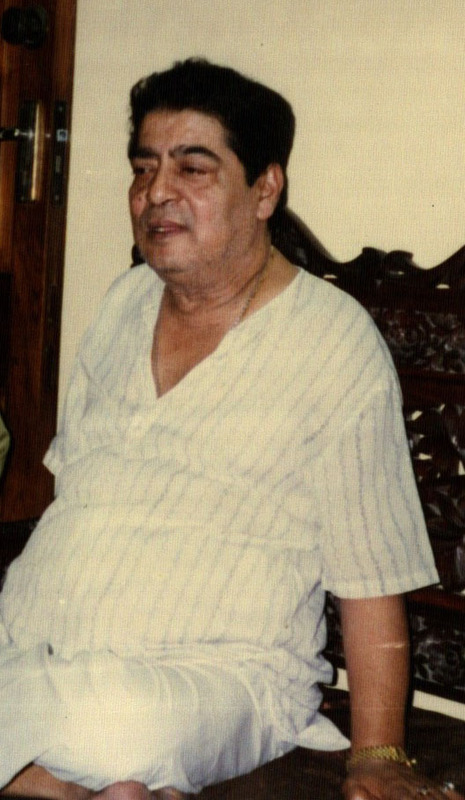 Lakshmi Prasad Mishra of Benaras gharana. He also studied with Ud. 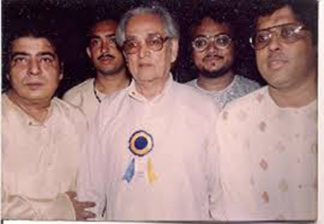 Firoz Khanof Punjab gharana, whom he hosted for a number of years. His studies in singing was under Ustad Faiaz Khan of Agra gharana. 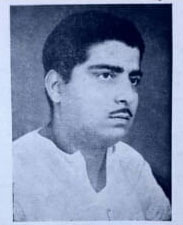 Anath Nath Bose was popular for his unique capacity to sing Khayal in a heavy male voice and Thumri in a thin female vocie. He was one of the central figures in the musical scene of Calcutta, not only as a musician but also for his patronage to music and musicians. He also served Raja Chakradhar Singh of Raigarh as his court musician. Born in such a musical atmosphere, Shyamal Bose was naturally drawn towards music and soon developed serious interest in pursuit. 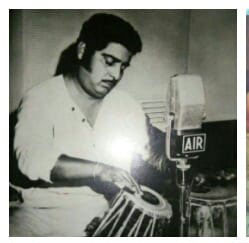 He showed equal talent and interest in singing and tabla. At some point during his adolescnce tabla was chosen to be ultimate pursuit and he was taken to Pt. Gyanprakash Ghosh for his studies.